The BMC Agonist is the pure result of focused engineering. BMC didn’t want another “one” bike, with a handful of small compromises, engineered do most things, but nothing perfectly. Instead, the Agonist knows its role: This 110mm-travel 29er is a dream ride for XC-oriented Trail riders, superbly balancing control, efficiency, and comfort over anything from smooth singletrack to brutal technical descents. A race worthy mountain bike with the speed to keep it going all day. But where the Agonist – and you – will be happiest is simply taking in endless miles of high-speed trail. 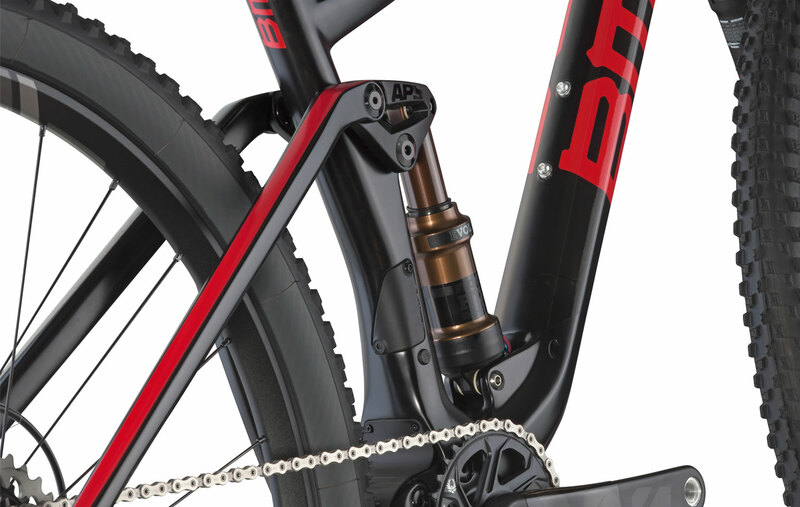 Rather than exposing it to the elements (or a crash), BMC’s engineers hid the rear shock’s remote lockout mechanism at the base of the shock within the frame, creating cleaner aesthetics and a less vulnerable machine. 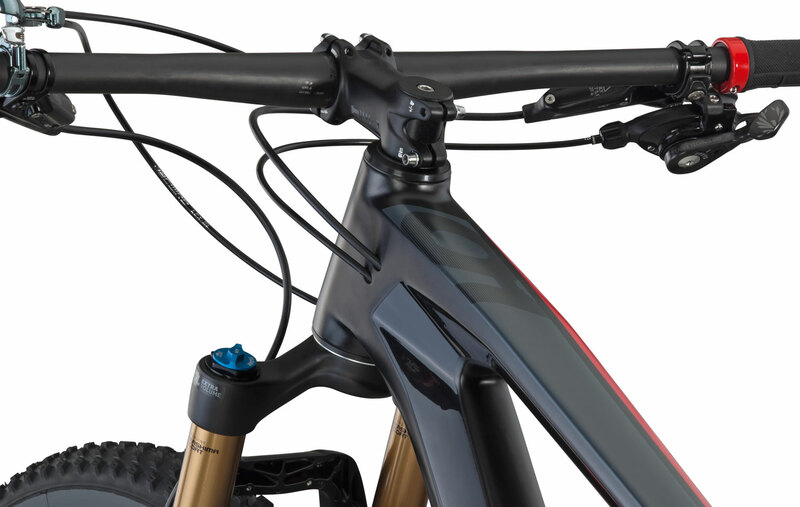 As with the rear shock’s remote control, all other cables on the Agonist are tucked away inside, for the same set of benefits: a visually more cohesive bike, and increased ruggedness, function, and longevity. 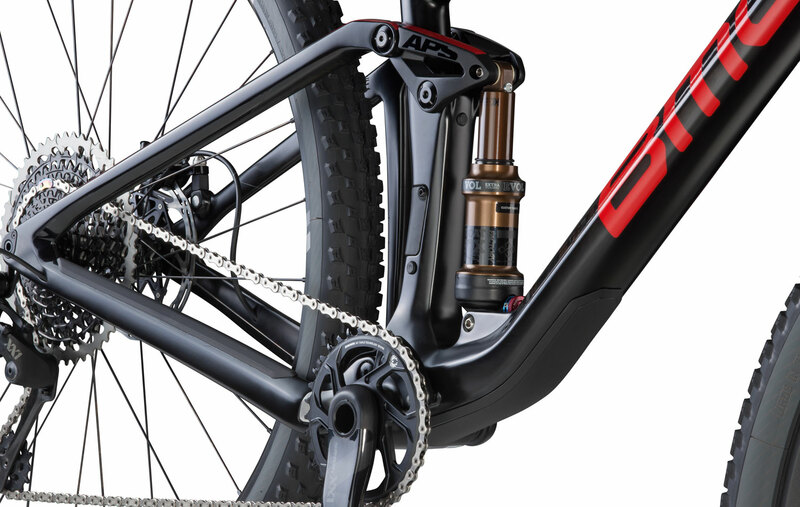 BMC’s rear suspension platform, APS – or Advanced Pivot System – deftly integrates pedaling efficiency, large-bump compliance, and braking stability, which is something not all systems do. 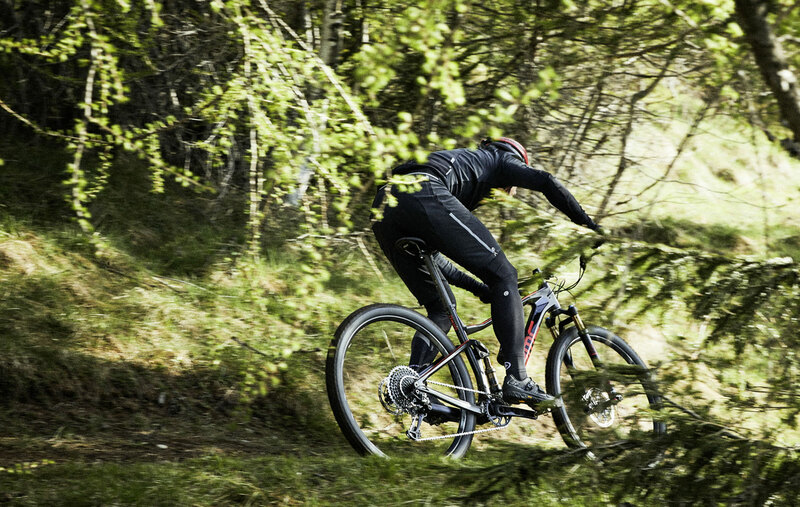 The result is an especially confident ride, no matter the terrain or conditions. Aiding its mission to go as far, long, and high as you want to, the Agonist’s underbelly is amply protected from damage via the trail or an accident. 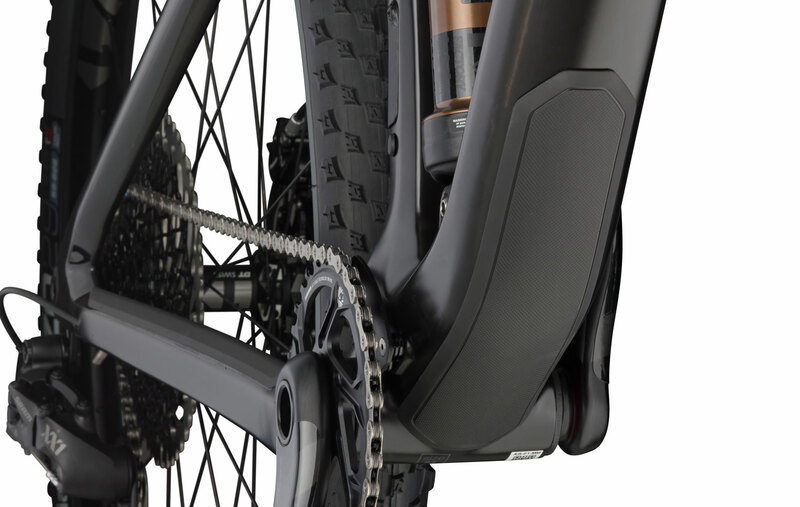 The downtube, chainstays, and rear suspension link all receive their own molded and integrated guards for protection. Have questions about the 2018 BMC Agonist?